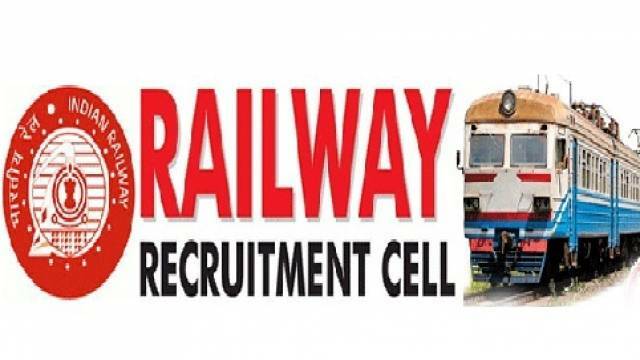 Railway Recruitment Board (RRB) has issued an official notification for RRC Group D Level I Recruitment 2019. 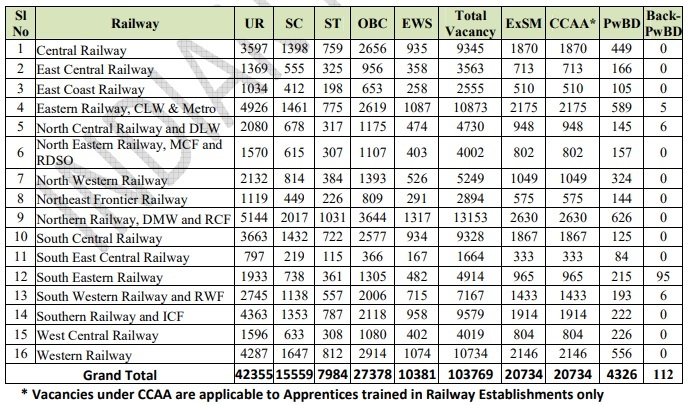 A total of 103769 vacant posts will be filled through the recruitment process. The candidates who are interested to apply for the recruitment drive should visit the official website to download the official notification and check all important details including Important dates, Eligibility Criteria, Application Fee, Selection process etc. How to Apply: Candidates should visit the official website to download the official notification and then follow the on-screen instructions to complete the recruitment process. Selection will be based on the Computer Based Test.